Coming soon to the Barbers Hill ISD, Reserve of Champion Estates is a new home community with access to the Eagle Point Recreation Center & Golf Club that features state of the art facilities, including 18-hole championship golf course, indoor & outdoor pools, a wave pool with full-service workout, weight room, banquet hall & meeting rooms. 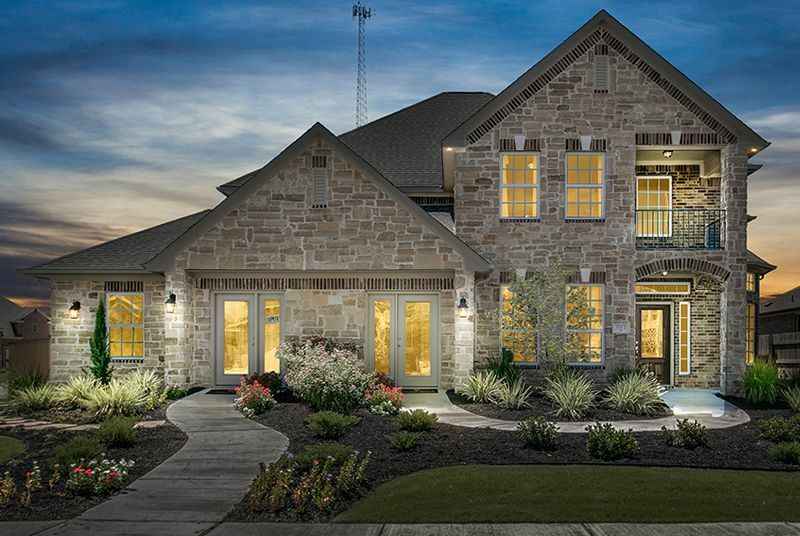 With uniquely designed homes, starting at the low $300s, CastleRock Communities offers an opportunity to take the next step in life with a new home in one of Houston’s top new home communities. Learn more today & discover your new home!